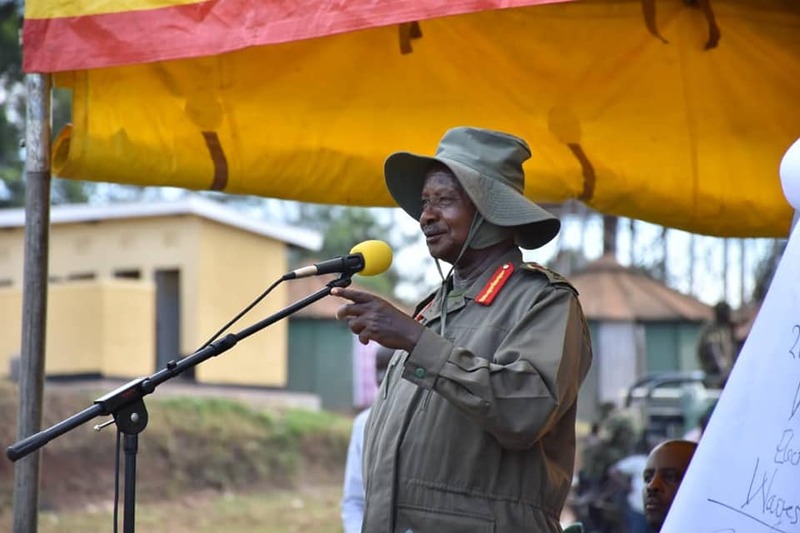 KAMPALA – President Yoweri Museveni has attributed the reduced support for his National Resistance Movement (NRM) to whom he is the national chairman to negative publicity embarked on by the media. Naming Daily Monitor as a team leader, Mr. Museveni noted that the media has embarked on failing him even when the World Bank, in its recent survey, indicated that Uganda’s economy has been growing at 6% per annum. The President assured the nation that the economy of Uganda is going to grow faster despite some of the bottlenecks still impinging it. “Let us consolidate here and produce more patriots. The economy is going to grow faster and faster. [Daily] Monitor doesn’t know that we shall succeed because we know what we are doing,” he said. 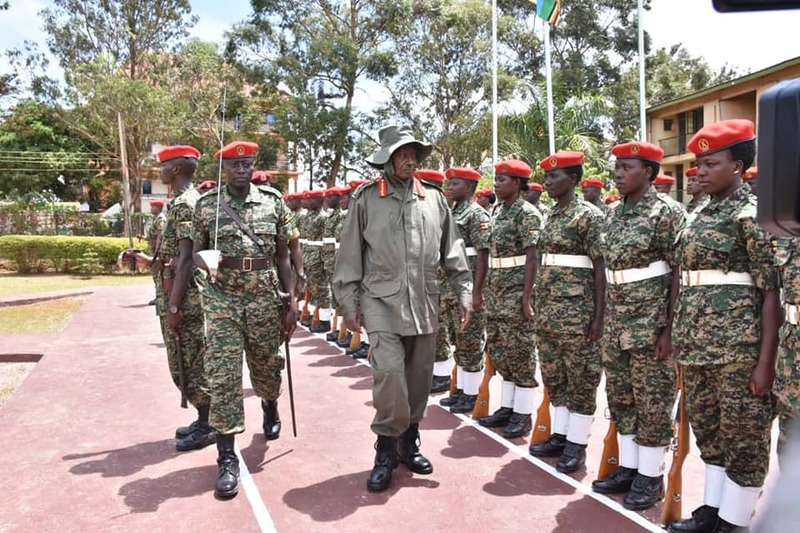 Mr. Museveni who has been on a country-wide tour of UPDF barracks urged senior army officers to explain the NRA principles to their juniors. He noted that this will help them to avoid dangerous mistakes made by the traditional, colonial and post-colonial armies who he described as tribal anti people. “You officers are supposed to be the priests of the four cardinal principles of the liberation army and explain the gospel (principles) to your juniors,” he emphasised. He noted that the traditional armies were easily defeated because of their tribal ideology and that they had a mission of economically exploiting the people of Uganda by making them grow cotton and coffee, among others, whose value addition was undertaken abroad thereby making Ugandans loose both jobs and wealth. 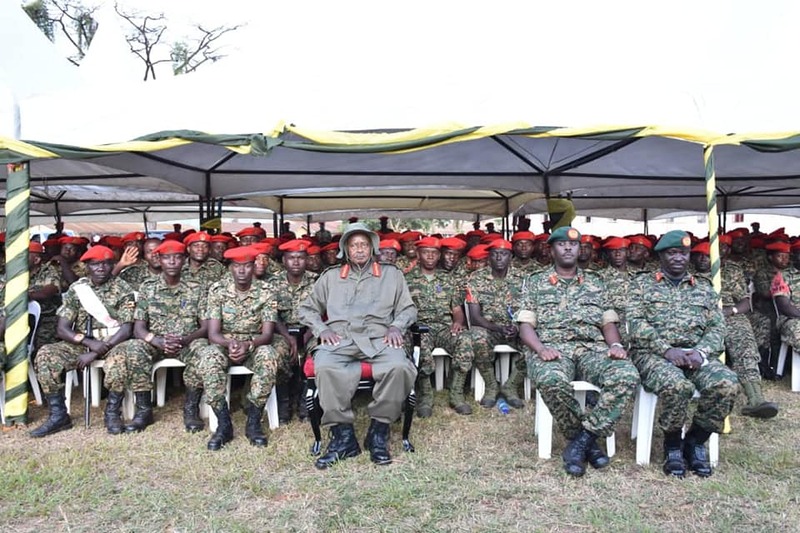 He urged UPDF officers to read extensively and be knowledgeable about people’s needs that are hinged on such development programmes wealth creation and socioeconomic transformation that must form their mission. Mr. Museveni also pledged UGX100m towards supporting soldiers’ spouses’ Savings and Credit Cooperative Organization (SACCO) with a view to boosting the income generating activities of the spouses of soldiers.